Created from the ground up from cPanel by web hosting administrators, Lpanel has everything a cPanel hosting business needs... and will ever need. 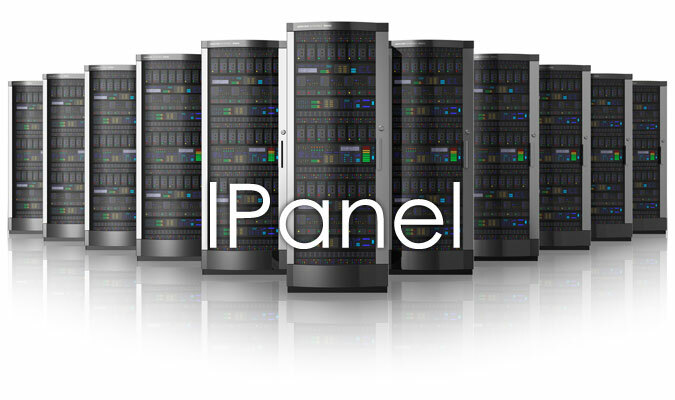 Constantly expanding to meet the quickly developing web hosting market, Lpanel is the only complete management solution available today for cPanel web hosts. Lpanel integrates directly with WHM (Web Host Manager) to automate many hosting functions such as account creation, suspensions, termination and package resource provisioning. It handles all necessary billing functions such as invoicing customers, charging credit cards and accepting Paypal subscriptions. The built-in support center, live chat and fully automated customer interface make Lpanel the most complete web hosting automation software on the market for you to provide the best possible customer experience for web hosting services. Start managing your web hosting billing. Purchase Lpanel. Also, expand your service offerings by providing your customers with our user-friendly website management program, BannerOS.